Mitch Tonks, restaurateur, food writer and owner of the Rockfish restaurants, is the champion of the Seafood Coast and has long talked about the richness of waters around the South West with Brixham fish market being home to the most diverse catch in the UK. 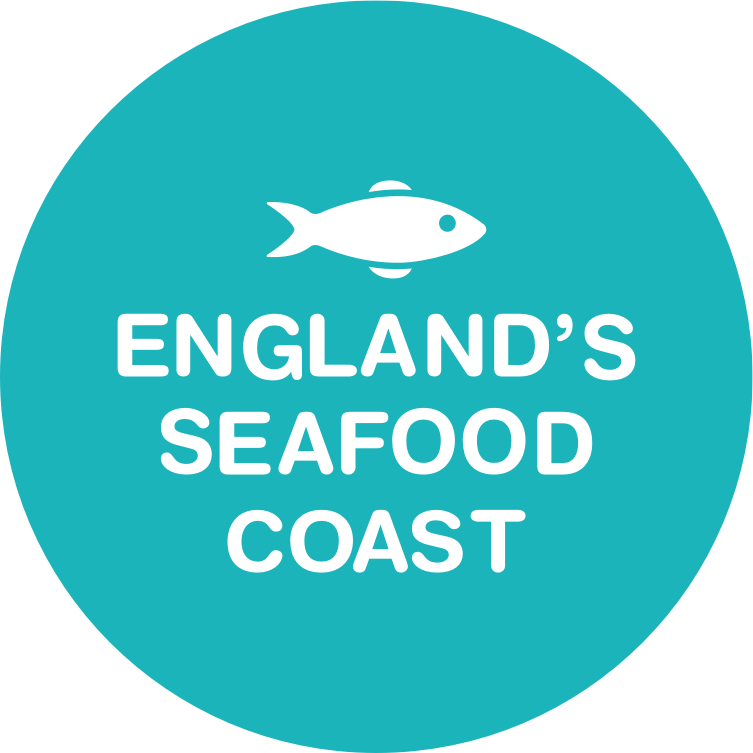 His restaurants line the seafood coast at Torquay, Brixham, Exmouth, Dartmouth, Plymouth and Exeter and specialise in sustainable and local seafood. Mitch’s Rockfish restaurants celebrate seafood with a menu of freshly fried or grilled local fish and a cornucopia of seafood pleasures from cracked crab to grilled lobster depending on the season, unlimited fresh cut chips, salads, slaws, garlic bread, sundaes, whipped ice creams and great wines, local beers, ciders, gin, coffees, teas & juices. Enjoy views across the water, watch the boat activity and fishermen landing the daily catch, some of which will be on our menu that day. Behind the theatre and chic styling is an ethos grounded in sustainability and understanding the importance of safe-guarding fish for future generations & promoting a positive awareness of community & resources; they have ‘Ocean Protector’ Kids packs uniquely designed by them as well as taps for water outside their buildings for anyone to use helping reduce plastic waste. Not only is their fish is from sustainable sources, like the local hake, but Mitch is also UK ambassador for the MSC. Mitch celebrates 10 years since opening his Seahorse restaurant in Dartmouth this year too with a whole host of guest chefs hosting there this year including Rick Stein, Nathan Outlaw, Angela Hartnett and more.